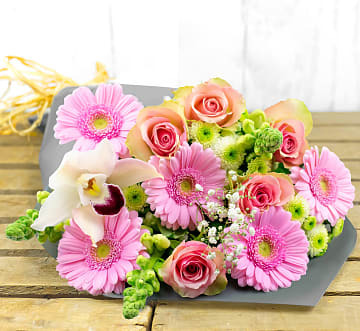 Fresh flowers are excellent for a number of events, including romantic occasions. Valentine's Day, anniversaries, or even an unexpected surprise for your partner or spouse. 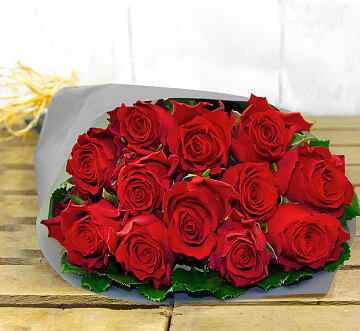 At 123 Flowers, we have selected the finest romantic blooms to show the recipient how much you love them. 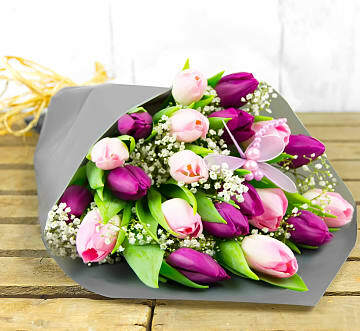 No matter how long you have been with your partner or how fresh your relationship is, these flowers will always send just the right message. Whether you are celebrating a wedding anniversary or the anniversary of your first date, these are important milestones that are always worth remembering and celebrating. Especially if you want to keep that fire burning bright. 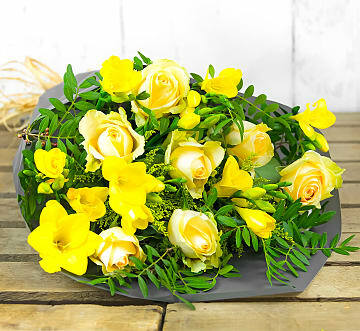 So, take a moment to browse through our romantic flowers section and pick the perfect bunch for the love of your life and show them that you still remember every beautiful and happy moment that you've shared. 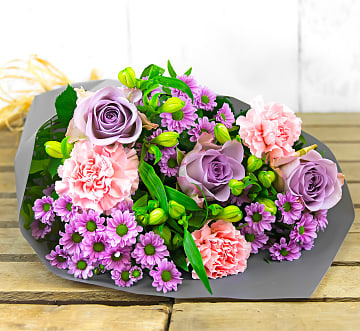 If you are in a new relationship and you want to surprise that special someone with a flower delivery after your first date, then we have some great options from which to choose. 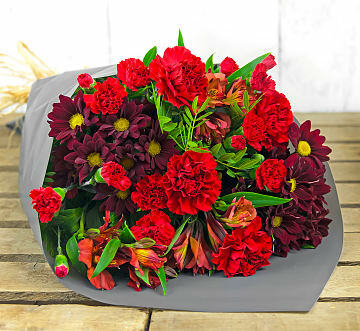 Red flowers are associated with passion and a deeper kind of love so you might not want to come across as too intense right away. 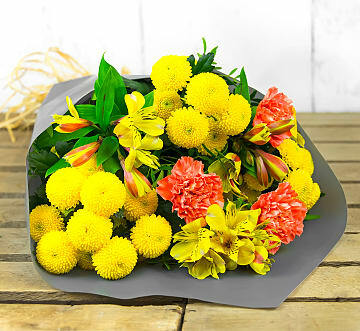 Instead, consider something like a bunch of yellow flowers, perhaps pink flowers, or even a mixed bouquet. Don't forget to include a note and let your date know what a great time you had and express your intentions of taking them out again in the near future. For those with a secret crush, it can be tough to tell them how you feel. 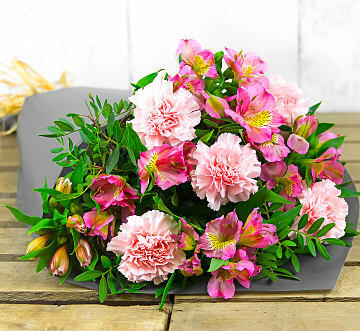 Why not let flowers do the job for you? 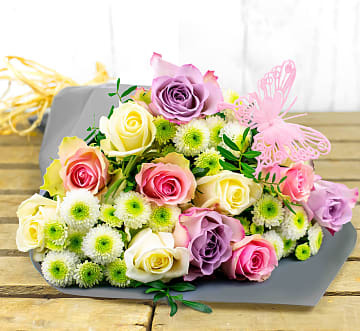 When you send flowers with 123 Flowers, you can choose to include your name or remain anonymous. If you plan on opting for the latter, you can test the waters by inviting the recipient to meet somewhere like a coffee shop, restaurant, or another public location for a meal or drinks. This way, you can tell if they are available and you don't need to really put yourself out there from the start. 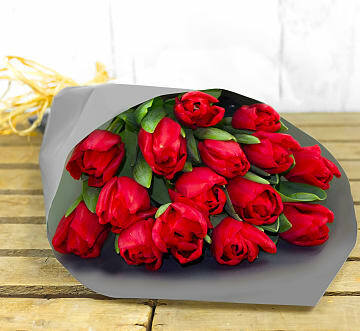 You can also take a flower or a modest bouquet of flowers along for your hopeful date. 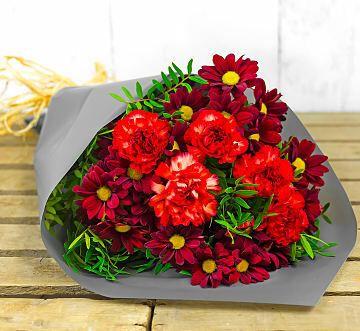 Depending on how well you know the recipient, we recommend that you consider their favourite colour and favourite flowers. 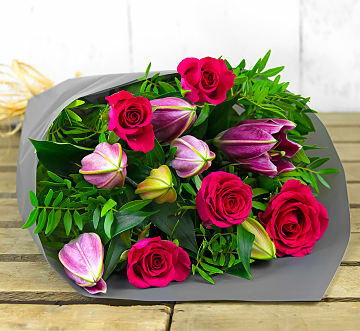 By choosing at least one of their favourites, you can be certain that the bouquet will make them smile from ear to ear! In addition, you can take a look through various gifts that we have to offer. These include luxury chocolates, teddy bears, wine, and so much more. 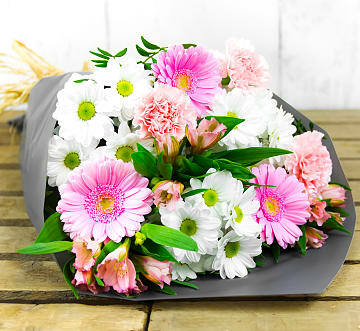 Again, just like flower preferences, you should consider the preferences of your partner or spouse when selecting any extras. 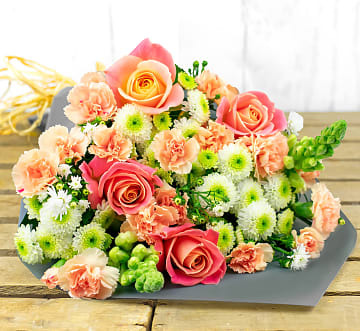 Each one of our romantic flower arrangements at 123 Flowers is designed and arranged by professional and passionate florists. Every petal and leaf are carefully placed in just the right spot for the perfect floral masterpiece. 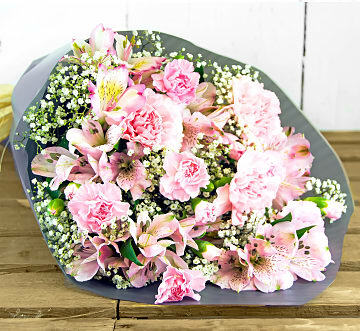 Whether you need roses, carnations, or any other type of flower, you will find the perfect romantic bunch thanks to our superb designs.